Please note that these products have been discontinued and replaced with the EasyLoc. 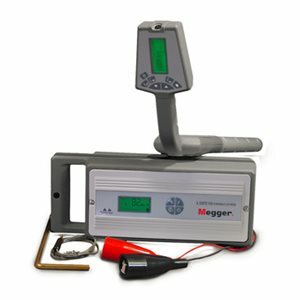 The Megger portable locators, models L1072, L1073 and L1073-10, accurately and quickly locate buried cables and pipes. They are built to a proven design and benefit from advanced technology making them ideal for today’s demanding requirements. The transmitter is available with either disposable or rechargeable batteries.